These caps are white and are made from a sports specific polymesh fabric. 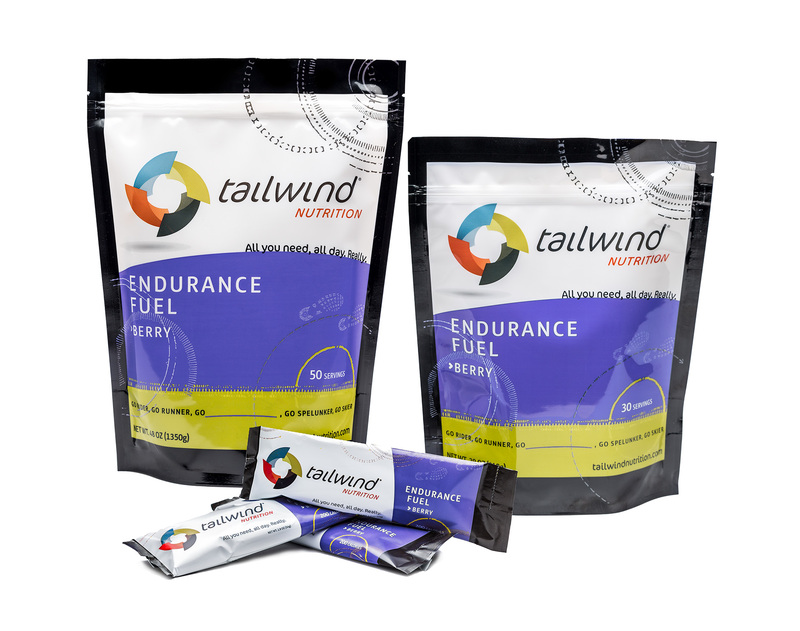 They are lightweight and great for running and paddling. Machine washable they protect you from the sun while keeping you cool. Only $15 each with an adjustable strap one size fits all. Purchase online when registering for the event. The handy digital measurer (reader) is designed for use on all maps for both land and sea, which measures distances in KM, Miles, Nautical Miles, CM and Inches. The device helps you find the shortest route and saves traveling time. Available for $45 each. Purchase online when registering for the event. 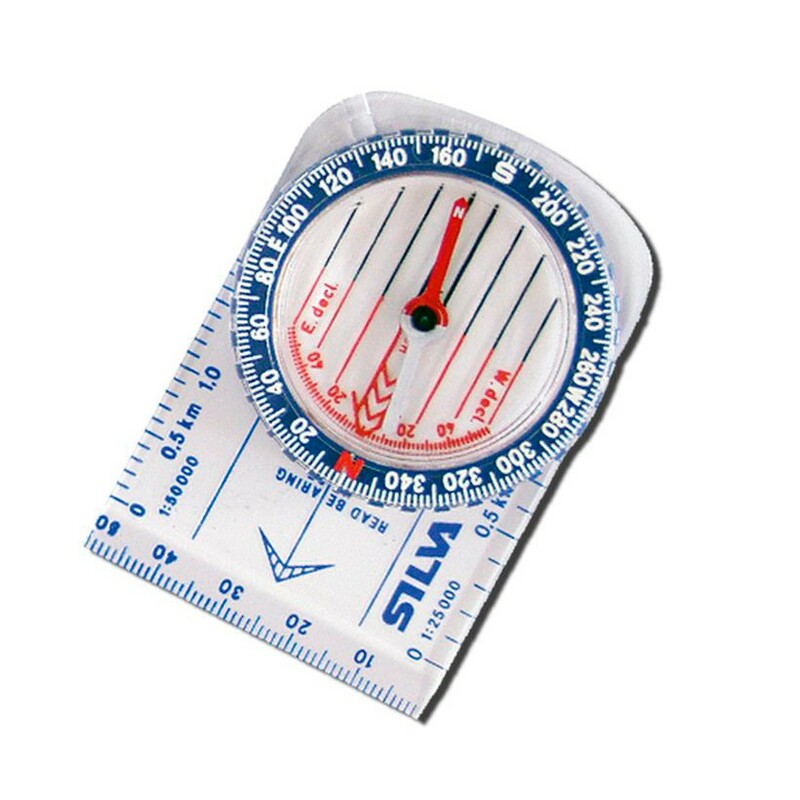 -Patented red/black orienting lines inside the compass housing -Map measuring scales mm, 1:50k and 1:25k -Declination scale inside the capsule. Available for $35 each. Purchase online when registering for the event. 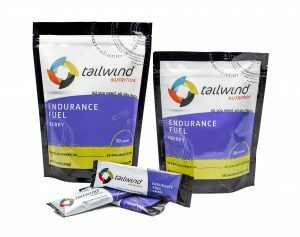 Tailwind Endurance Fuel is available on pre-order ( via your Active.com entry registration ‘MyEvents’ portal) and posted up until one week prior to the event date. Alternatively this product may be collected at the event. You will need to select the ‘Posted’ or ‘Event Pick Up’ option at the time of purchase. Go to www.active.com and log in with your username and password. Select ‘MyEvents’ from the name drop down box (top left) once logged in. Select the event name and you will be able to add your products.